Air Arabia is allowing passengers to pay for flights using Indian debit cards and online banking services. Flyers from India can already book the UAE-based low-cost carrier’s flights using credit cards issued by Indian banks. The expanded payment network now includes a range of local banking options, including using local Indian debit cards and net banking services from around 50 banks, including State Bank of India, HDFC, ICICI, Citibank and Axis Bank. Alternatively, Air Arabia customers in India can pay via local sales offices and partner travel agents. 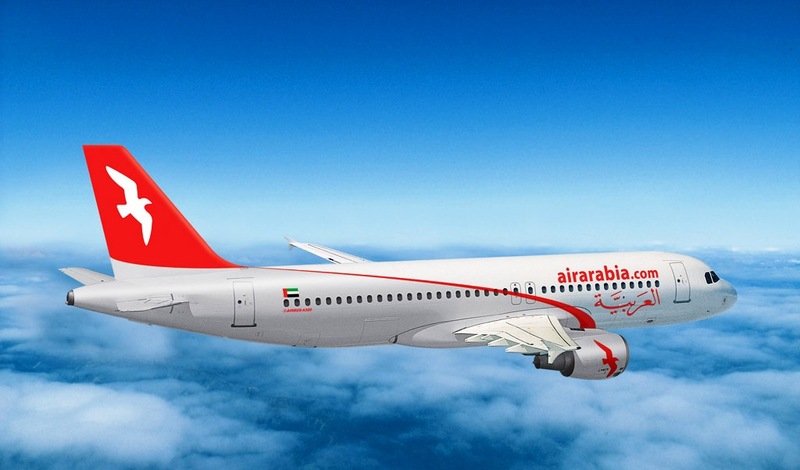 UAE-based Air Arabia started flying to India in 2005 and now offers 112 weekly flights from its home base of Sharjah to 13 Indian cities, including Jaipur, Kochi, Nagpur, Coimbatore, Thiruvananthapuram, Goa, Kozhikode, Hyderabad, New Delhi, Mumbai, Bengaluru, Ahmedabad and Chennai.